Is technology driving online education off a cliff? At the School of Professional Studies’ annual Distance Learning Symposium, David Noffs and I raised this question. As instructors and designers of new online courses in the Instructional Design Sequence in the Information Design Strategy (IDS) Program, David and I argued that thoughtful integration of educational technologies into education and training programs is important in designing high quality online learning experiences and modeling sound instructional design strategies for students in the program. Here is a brief recap of some highlights of the presentation. Is Education Really Just A Game? Why not make education more entertaining? Surely in the information age we can finally discard the last vestiges of the lecture era, where learned professors dazzled us with chalk and blackboard dusters. However, while new technology tools like Nebula, Chemvantage, Twitter, and so many others might be fun to use, do they really promote meaningful learning, or are we devolving into a video game and gimmicky environment? Noffs and I argued that when used thoughtfully, all of these tools can promote learning. Technological Pedagogical Content Knowledge (TPACK) is a framework that identifies the types of knowledge instructors need to incorporate technology into their teaching effectively. Educators must be adept and knowledgeable in all three areas: Pedagogy Content Knowledge (PCK), Technology Content Knowledge (TCK), and Technology Pedagogy Knowledge (TPK). When instructors use frameworks like TPACK, they demonstrate what Noffs and I described as deliberate pedagogy: a disciplined pedagogical approach to the use of technology rather than “technology anarchy”or technology for technology’s sake. Along with TPACK, a variety of other learning theories explain how people learn in the information age. We presented examples of IDS courses that were designed using these learning. In this course, students create a short educational video about a learning theory. They then watch each others’ videos, provide feedback, discuss their feedback, and challenge each other’s ideas about learning theories. This illustrates online collaborative learning theory because students are encouraged to work together to create knowledge by representing a learning theory in an original way. As an expert in the discipline and link to the knowledge community, the instructor provides feedback on the assignment and helps students to more deeply immerse themselves in the subject. Students create an original instructional design by identifying the instructional problem and instructional goals and then carefully considering the needs of their audience of learners. Students complete the assignment in phases, and the course content they need to know corresponds with each phase of the assignment, allowing students to gain enough knowledge to complete the assignment but not overwhelming them with too much information. The project is also an instructional design apprenticeship, allowing students to put instructional design theory into practice. 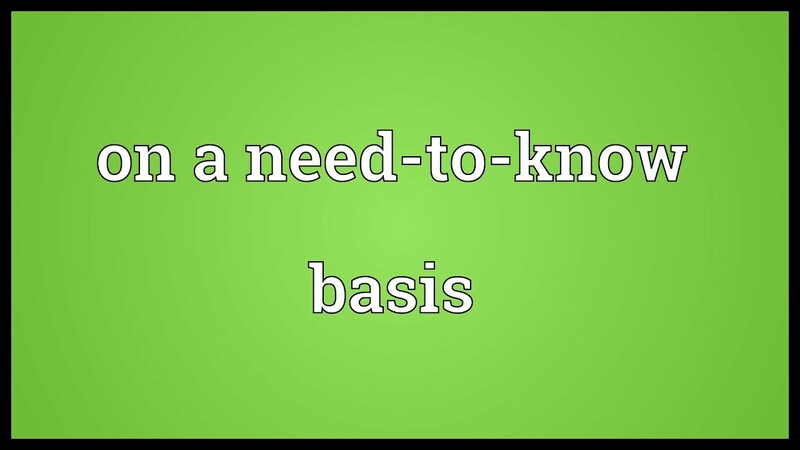 Situated cognition theorists suggest that knowledge acquisition is increasingly contextual, or situational, and that learning takes place on a need to know basis. Decision-making is a learning process. With its visual display, students see a diversity of opinions and are able to draw connections among constantly changing ideas. Connectivist learning theorists argue that what people know today may change tomorrow. Nebula allows students to see some of these principles come to life. Haphazard or Purposeful Use of Educational Technology? We concluded by asking: Are we going to harness technology to frame more structured thinking and to design sound learning environments or are we going to be seduced and subservient to technology, using haphazard, serendipitous, and even forced application of it without purpose?